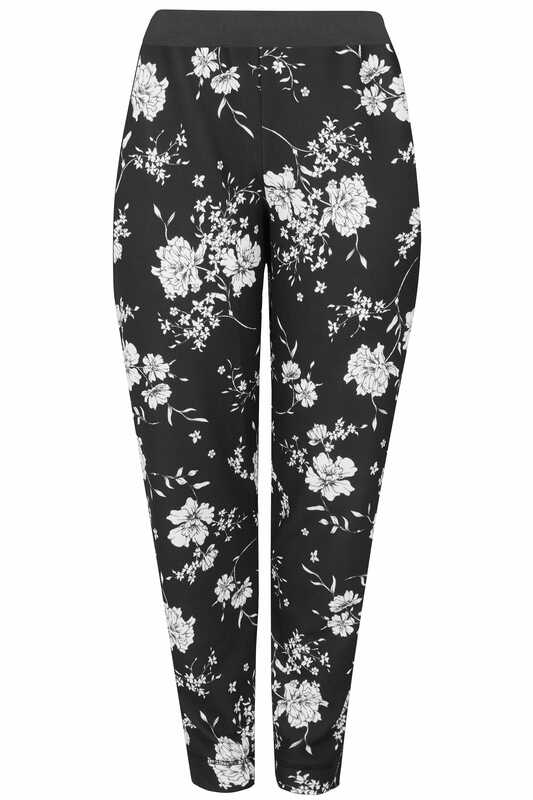 Style out the new season with these tapered trousers. 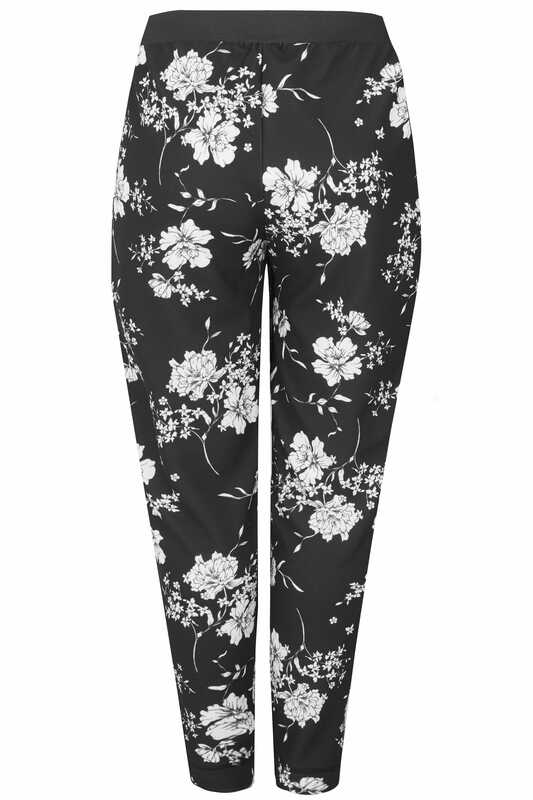 Made from a comfortable crepe fabric, they offer a flattering shape and feature an elasticated waistband for the ultimate all-day comfort. For an effortless look, team with a woven cami and a pair of high sandals. We are loving the monochrome print and easy-to-wear fabric.